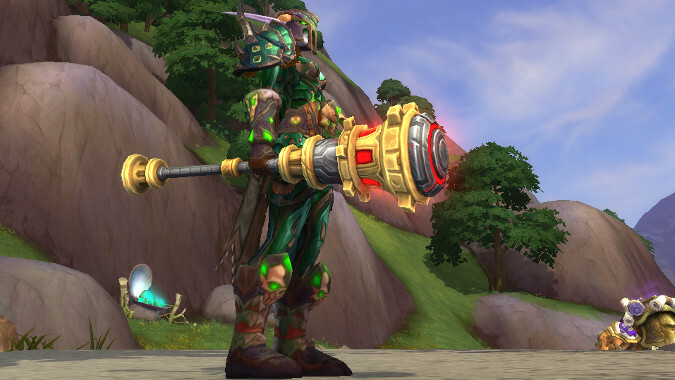 Encounters in the Uldir raid have mechanics which are more punishing to melee players than ranged. 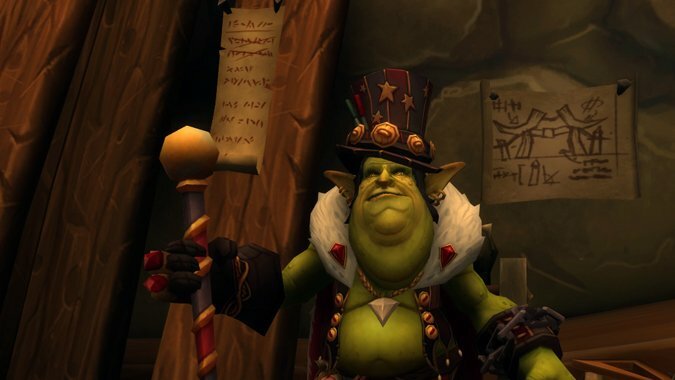 In an expansion that deals heavily with the Loa, one is particularly conspicuous in his absence. 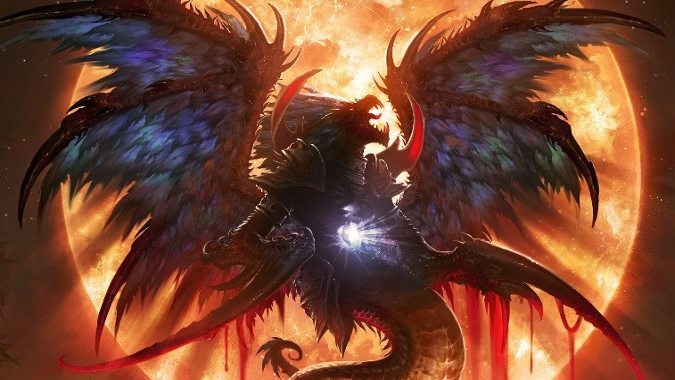 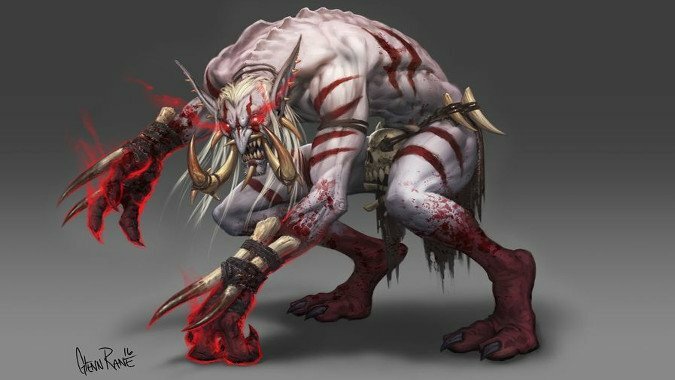 The Heart of Corruption wing of LFR went live yesterday -- we've breached the Halls of Containment, and endured the Crimson Descent, and now we're ready to take the fight to G'huun. 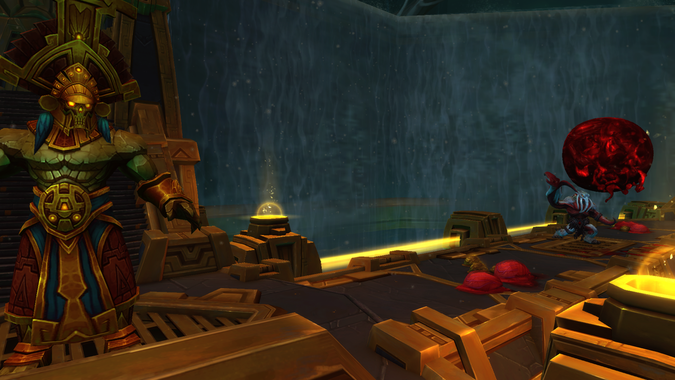 The second wing of Uldir LFR -- The Crimson Descent -- has opened up for our raiding fun! 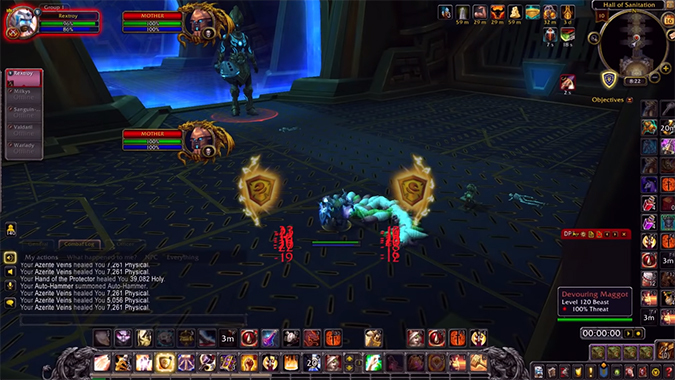 Paladin Rextroy has done it again: They figured out how to solo kill yet another Uldir boss. 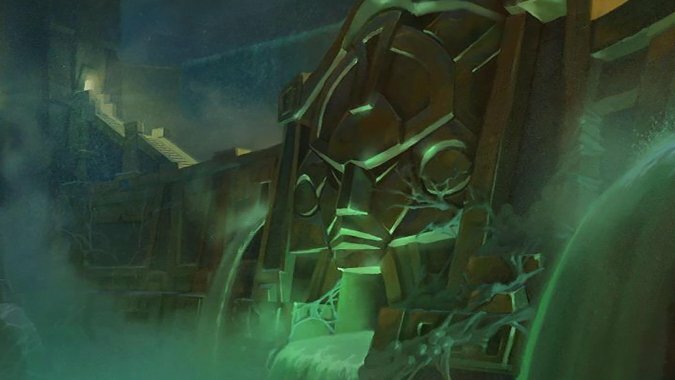 It can be fairly said that the Zandalari have endured for many thousands of years, and that in all that time, much of their history has been forgotten. 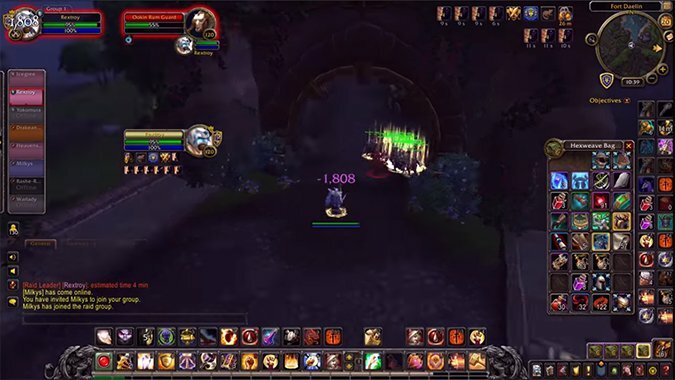 Protection Paladin Rextroy posted a video recently where they managed to solo Mother in Uldir just months into the expansion, and the way they did it was both a clever use of mechanics and also very gross. 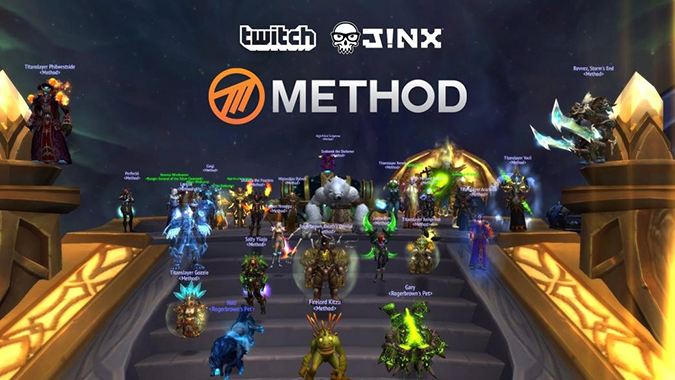 On the first night of Uldir raiding, my casual raid guild went in and after a lot of wiping and figuring out the mechanics, killed the first two bosses .